APGG is BRC certified, a food safety program approved by the Global Food Safety Initiative (GFSI). We have been able to sell peanuts to all of the major peanut product manufacturers in the U.S., in addition to over (100) other companies. We have sold peanuts directly to Canada, Mexico, Europe, Spain, Italy, Russia, Israel, Japan and Thailand. APGG employees have a high understanding of food safety, GMP's, HACCP, and SOP's. We constantly refine our programs to consistently meet our customer specifications. Our quality starts with our growers, who are the owners of APGG. Our growers have a higher percentage of irrigated land than the state average for Georgia, and all are excellent growers who deliver high quality and high yields to our shelling plant. 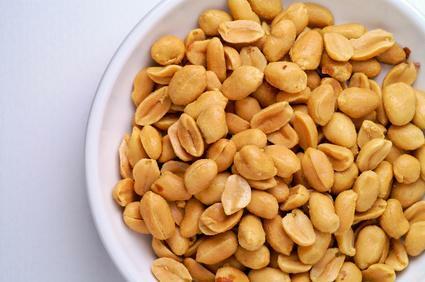 With the support of industry leaders LMC and Satake, APGG supplies some of the cleanest and highest quality peanuts in the industry.